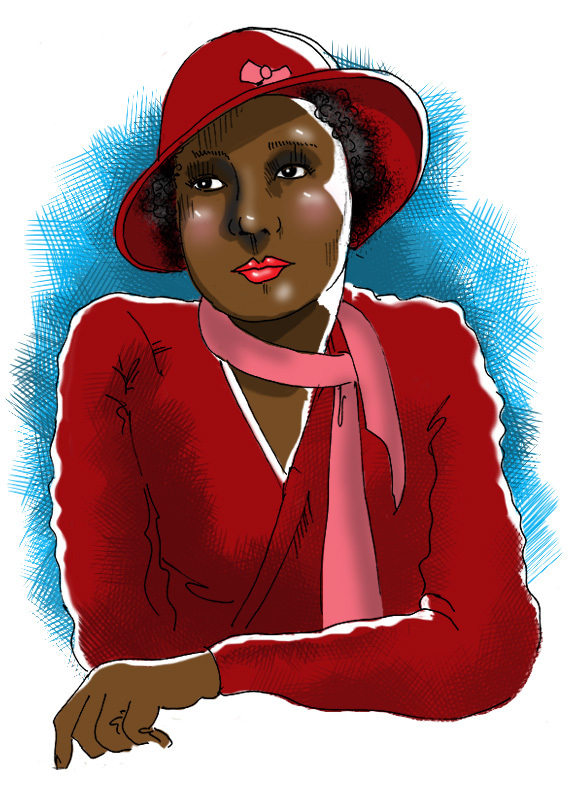 George and Ira Gershwin wrote the character “Bess” in their opera “Porgy and Bess” with popular contralto Etta Moton Barnett in mind. When she was approached to play the role, the singer was firm about refusing to sing the “N” word that was prominent throughout the libretto. The Gershwins honored her conviction and deleted the word from the script and lyrics. In 1933, Etta performed for President and Mrs. Franklin Roosevelt at the White House, a rarity for an African-American performer and a first since 1878 when soprano Marie Williams sang for President Rutherford B. Hayes and his wife. After experiencing vocal problems in the 1950s, Etta retried from the stage and devoted her life to advocate for equal rights and community causes in Chicago. She passed away in 2004 at the age of 102.